Large collection of ceramics molds, plus kilns – Allegany Allied Arts, Inc. 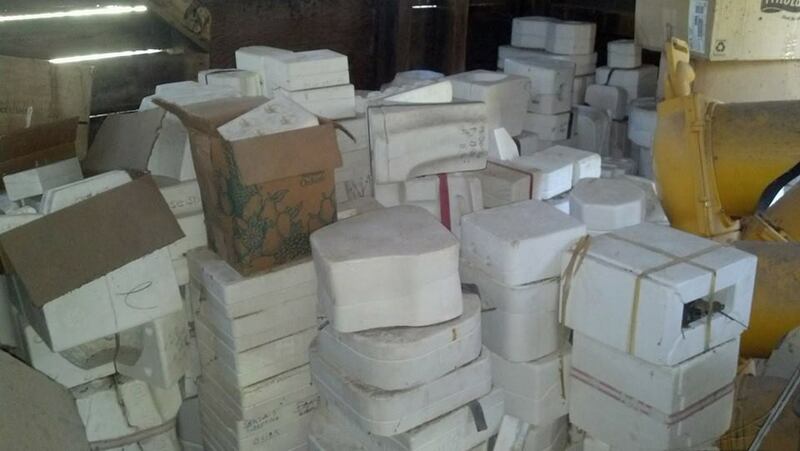 Here is a collection of over 2,000 ceramics molds that could go a long way towards a new business. Lots of decorative pieces and also china sets, holiday pieces and so much more. Located in nearby West Virginia. Kilns shown included but not tested.